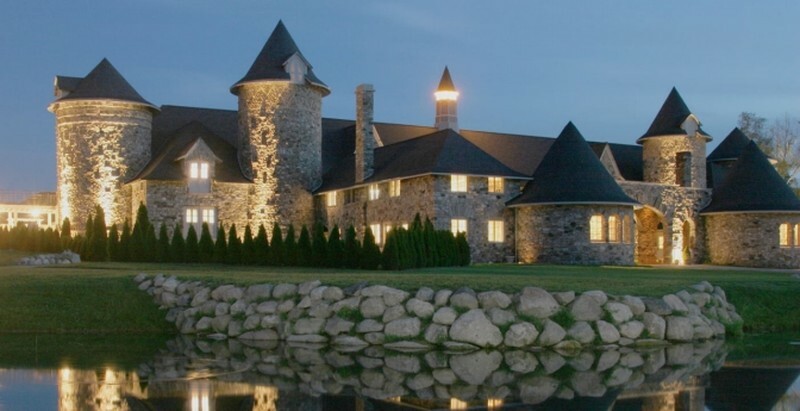 If you're visiting northern Michigan and planning your to do list, a trip to Castle Farms is a must! We invite you to visit our beautiful Castle and gardens, discover the story of this historic property built in 1918, and learn fascinating details about its restoration. May through October, Open every day 9a.m.-5p.m.